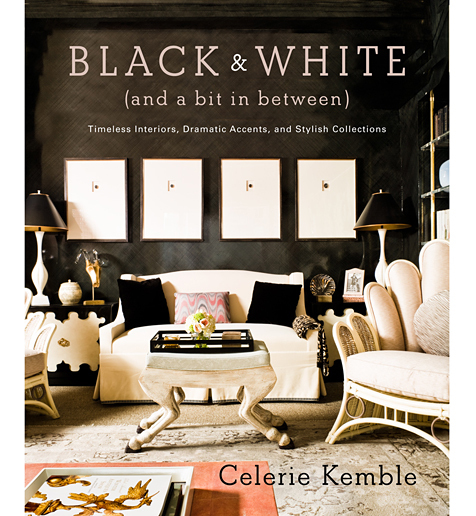 I can't wait to admire more inspiring interiors by Celerie Kemble. her second book will be published this Fall! can't go wrong with black and white. This room is beautiful! Inspiration to create some great 3D rooms on mydeco.com I think! Thanks.